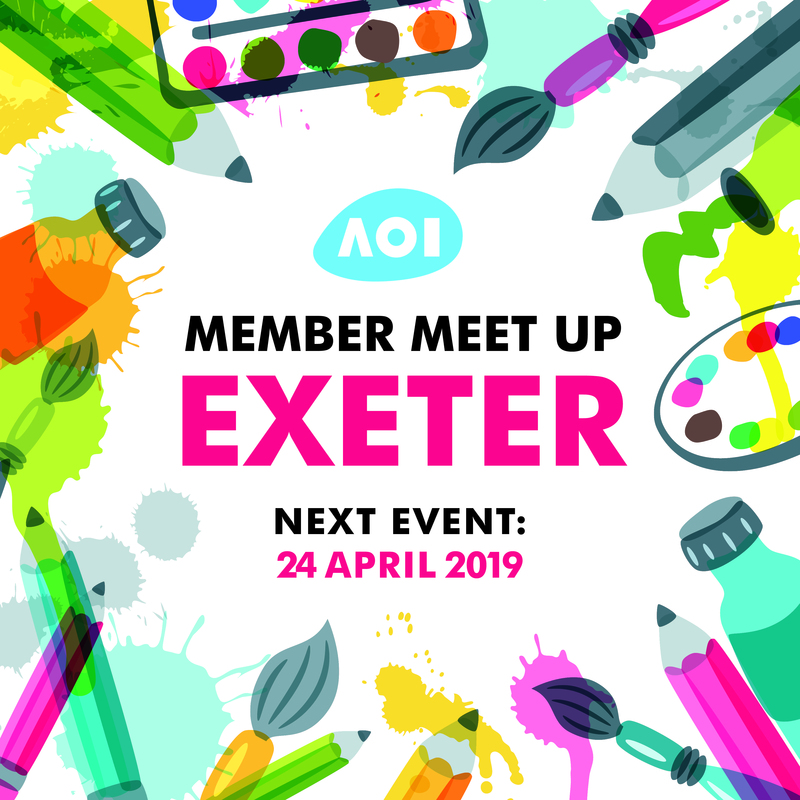 We’re holding our second meet-up in Exeter on Wednesday 24th April, at the Phoenix Arts Venue. 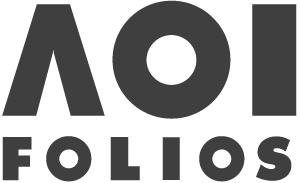 This quarterly event, open to AOI members and non-members alike, is an inclusive and positive forum of discussion, problem-solving, support and encouragement. It’s informal, but we aim to make good use of the time. With that in mind, for April’s meet-up we’re planning a social with a difference. We’ll be encouraged to find out about each other’s work – the areas we work in, the problems we can sometimes come up against, and how we deal with them. I’m sure we all have something to learn from each other, wherever we are in our respective careers. We might even get to draw on the tables again! As part of the evening, we’d love to see your work, too. If you’d like to share, please send a square image (1024 pixels) to [email protected], along with a note of your website or Instagram page. Tickets are just £3. It’d be great to see you there.